We provide unique production services to a growing Canadian television market. 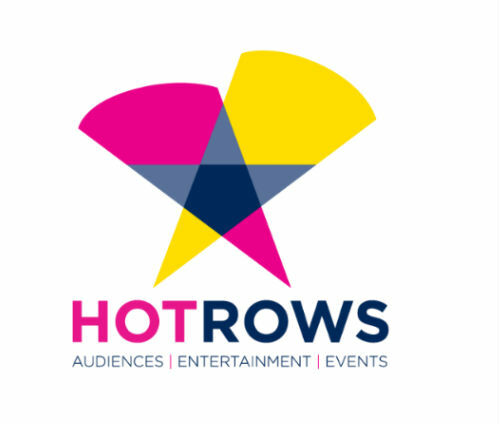 With nearly a decade of industry success, Hot Rows Inc. is the leading authority on audience and event experience. 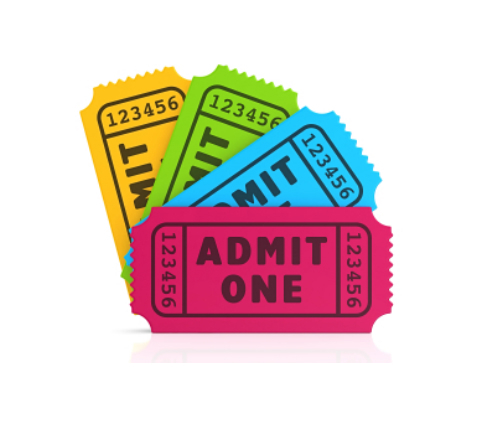 Get tickets to your favourite Canadian television shows and events! New show are added often so check back for updates to request your tickets. Follow us on social media for current listings. With a career spanning nearly a decade in the industry, Hot Rows, Inc. has worked with some outstanding clients. For more information about a certain show or air-dates, please let us know here. Hot Rows, Inc. was started because of a growing need to modernize the process of audience experience in the television industry. Click here for more information about the company.